When you're on the hunt for your next Los Angeles apartments, moving furniture can be burdensome for most. 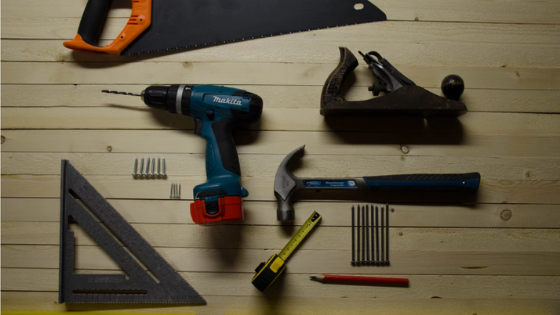 If you’re moving into a new place, or just upgrading furniture in your current home, there’s a good chance you’re going to have to conquer the assembly process that comes with flat pack furniture. Get a headstart by looking over these helpful tips before assembling! Some flat packs will have tools included. Others might expect you to supply your own screwdriver. Regardless, you want to acquire a better tool before you open the box. A cordless, impact screwdriver can completely transform this process. They’ve come down in price and become more useful since a few years ago. If you have this one tool (with a few extra bits) it will save your hands from many cramps, cut a lot of time off of the project, and make it easier to build the furniture correctly. Just make sure the screwdriver you get is of the impact variety. That single feature is the difference between beautiful, securely built furniture and stripped screws. You might think this doesn’t need mentioning but plan to work in a large enough space to get the job done. Too often, people want to build an object where they plan to put it, and those rooms can be too cramped. Once you select your space, lay a blanket, table cloth or another protective lining. You’d be surprised at how much dust and debris can come out of a flat pack. The liner will keep things clean and protect your feet from errant splinters when you’re done. An extra set of hands can go a long way. It warrants reminding that some furniture pieces are too heavy to safely manage alone. Even if you don’t have another person in the room, there is always available help that can go a long way. Watch a YouTube tutorial on building your exact furniture before you begin. It can help you get a clear idea of exactly what is entailed before you are elbows-deep in construction. Call the office of Chase Knolls Apartments and check our available floorplans!